Jules Henri Poincare (29 April 1854 – 17 July 1912) was a French mathematician, theoretical physicist, engineer, and a philosopher of science. He is often described as a polymath, and in mathematics as The Last Universalist, since he excelled in all fields of the discipline as it existed during his lifetime (source Wikipedia). 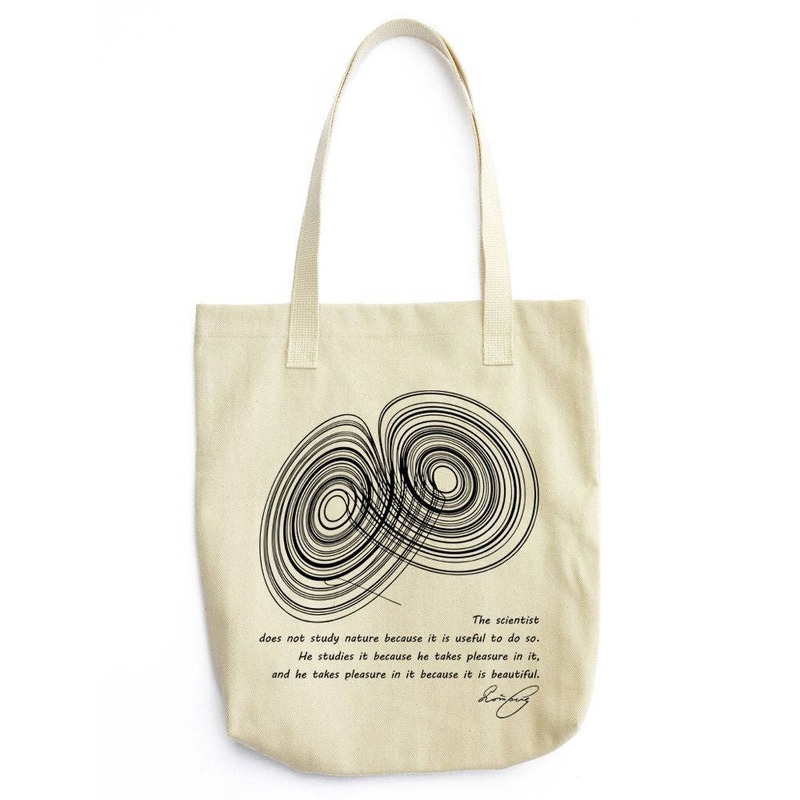 His excellent quote fits in harmony with the beauty of Lorenz strange attractor, a representation of chaotic behavior.